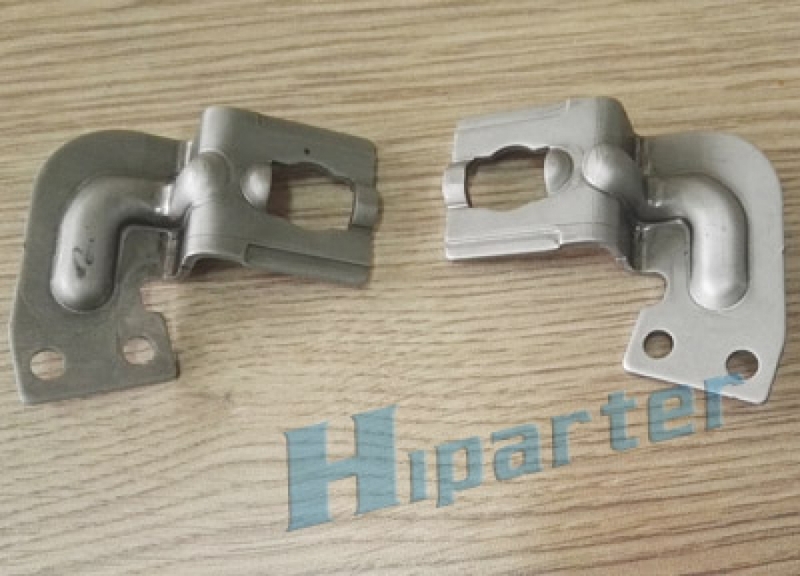 Before delivery the stamping die, we'll produce the parts in a little batch, so that we can guarantee the die will work with no problem in our customer's workshop. For some special part material, customer will offer us the matrial to try the die. Detailed inspection report will be made. When delivery the die, the parts will be shipped with dies to customers with detailed 2D/3D drawings.